Every donor can create a campaign page and fundraise for your cause. Crowdfunding unleashes the power of your donors to mobilize their friends. Leverage the reach of social media to increase your visibility. Create campaigns for walk-a-thons, small groups, birthdays, and more. 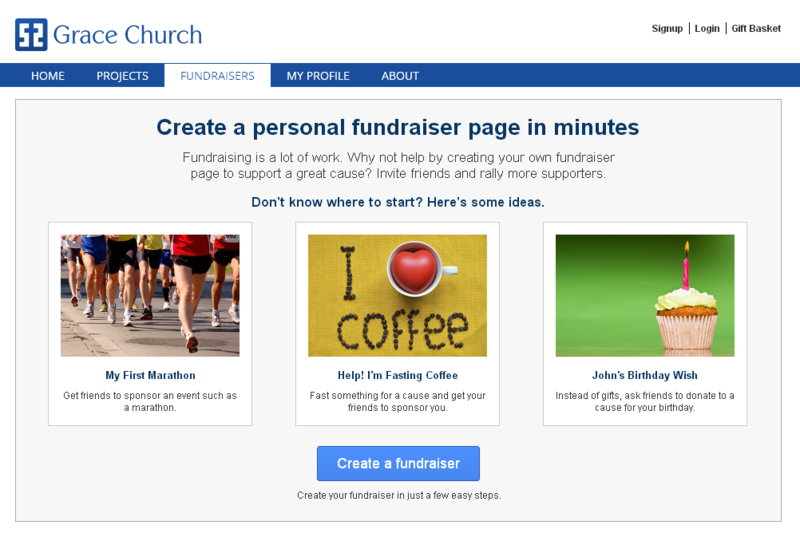 Any donor can create a custom fundraising page, adopt a project, and invite friends to give. Empower your supporters with the tools to mobilize their networks. Invite your donors to be creative with their campaigns. 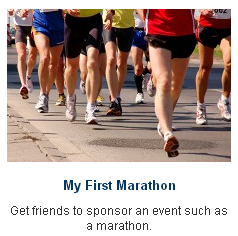 Get pledges for marathons, birthdays, weddings, and fasting drives. Create a team for your small group or house church and give as a community. Keep track of your fundraising progress and watch it reach your goal. Get the latest stats and view who’s been giving. With one click, donors can post your project on Facebook, Twitter, and Google+ to reach all their friends. 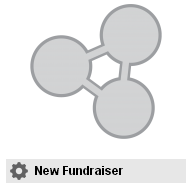 Drive traffic to your fundraising site and increase donations.